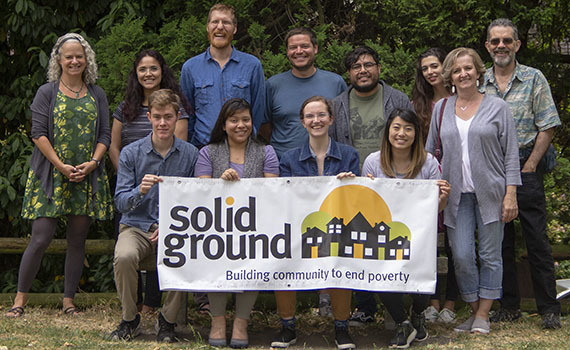 Solid Ground staff members are talented, compassionate, creative and deeply committed to the people and communities we serve. Solid Ground staff support each other in doing our best work to make a positive impact on our community. Delivering smiles along with safe rides – getting people where they need to go! We are inspired by our mission to end poverty and undo racism and other oppressions that are root causes of poverty. Our staff is passionate and strives daily to create a community beyond poverty and oppression where all people have equitable opportunities to thrive. Our staff and volunteers are guided by five values: Social Justice, Compassion, Collaboration, Accountability, Respect and Integrity. We believe that how we work is as important as the positive outcomes of what we accomplish. 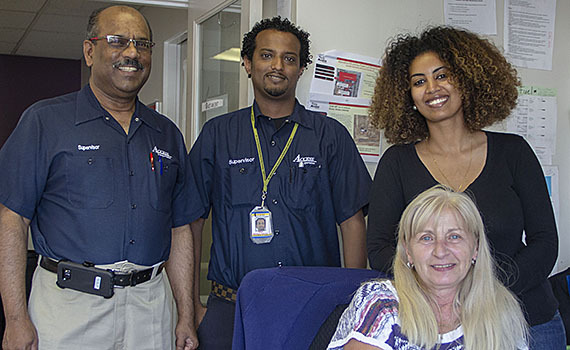 Employees describe our work environment as: challenging, a learning environment where hard questions are asked, flexible with scheduling, diverse, friendly and caring. Our Race & Social Justice efforts guide us as we work alongside our residents, program participants, coworkers and community partners to end poverty. We engage in intentional learning efforts to understand and dismantle institutional racism, and build cultural sensitivity. Our managers support employees in their professional development. Through cross-agency leadership committees, job shadowing programs, onsite trainings and goal setting, employees can learn and work toward their career goals at Solid Ground. 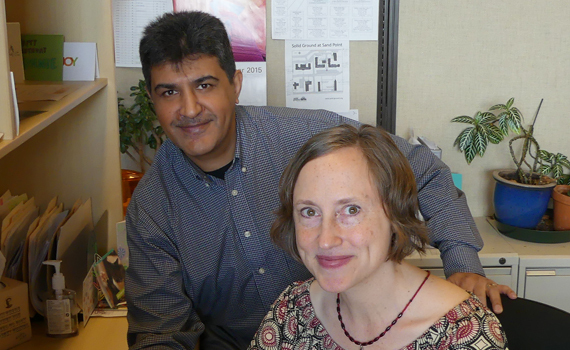 Paid Time Off: We recognize the challenges of our work for employees and the benefits of offering paid time off. 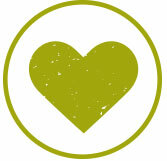 Solid Ground offers paid time off through a generous leave package.